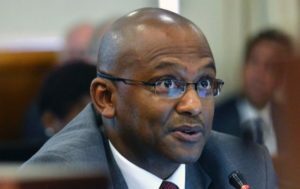 The National Energy Regulator of South Africa (NERSA), in a presentation to the portfolio committee on energy, unveiled its strategic plan for 2011/2 indicating its intention to ask cabinet for a review of the Gas Act through an amendment Bill. From remarks made during the meeting it is apparent that the draft has been prepared and finalised. NERSA indicated that the primary purpose for calling for changes were to redefine many issues that had changed with the passage of time in the gas industry with the many different applications that had been introduced and that discussions with stakeholders had been held. Other matters included the drafting of strategies involving gas as far as the integrated Resource Plan of 2010 was involved in its relation to energy and power needed in the total national context. NERSA informed the committee that a key objective was the imposition of regulatory certainty “to create a conducive environment for attracting and ensuring orderly investment”. 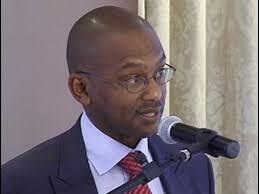 In looking ahead, NERSA said that one of its main items of focus would be establishing and clarifying its own mandate insofar as the fixing of tariffs and its regulatory powers to do so was concerned and there were certain anomalies that had to be cleared up and systems improved. 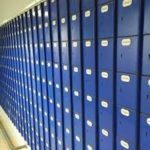 NERSA said that one of the issues arising regularly and which had to be rationalised was the matter of regional pricing structures that arose in geographical areas because of different conditions and costs. The regulator wanted to consider maximum pricing and placing a cap to apply to certain tariffs. 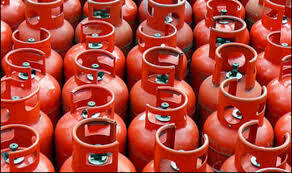 NERSA undertook, it said, its mandate promised to Parliament last year that it would continue to monitor compliance within terms of licences granted, for example the monitoring of gas supplies from Mozambique. 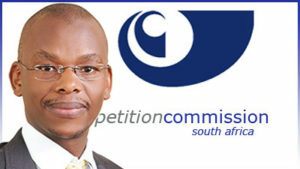 The NERSA spokesperson said that, as regulator, about five IPP licences, in line with government’s aim of having 30% of South Africa’s power generated by IPPs and the remaining 70% by Eskom, had been granted and a further twenty eight were about to be granted. As a body, NERSA said it was responsible for the National Energy Regulator Act, its anchor legislation, the Electricity Regulation Act, the Gas Act and the Petroleum Pipelines Act . 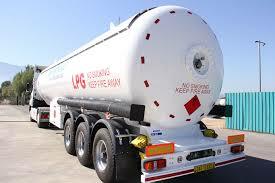 With these, it controlled levies through section 5B of the Electricity Act, the Gas Regulator Levies Act and the Petroleum Pipeline Levies Act. Insofar as tariffs approved were concerned, these included the major increase for Transnet and various new tariffs for Engen, Chevron, Sasol and the Tarlton storage facilities, amongst others. 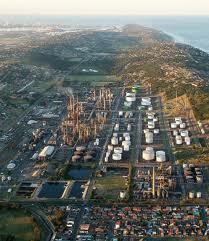 Continued attention was to be given to pipeline bottlenecks in Durban. The monitoring of possible shale gas supplies emerging from exploration in the Karoo was being monitored. Most of the discussions between NERSA and parliamentarians as a result of the presentation surrounded Eskom, which supplies 90% of the electricity needs of South Africa.